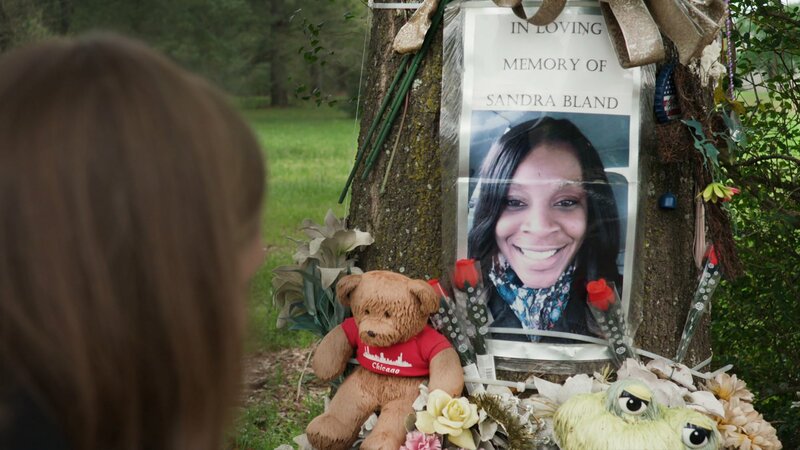 In 2015, Sandra Bland, a politically active 28-year-old black woman from Chicago was arrested for a traffic violation in a small Texas town. Three days later, she was found dead in her cell. Though ruled a suicide, her death sparked allegations of racially motivated murder and made Bland's case a rallying point for activists across the country.